Reality Racers Coming To PS Vita? Japanese trademark filings reveal that Sony are working on a game called "Reality Racers" many are speculating that his game is somehow a sequel to "Reality Fighters"
No other information was found and whether this is related to Reality Fighters is unconfirmed. 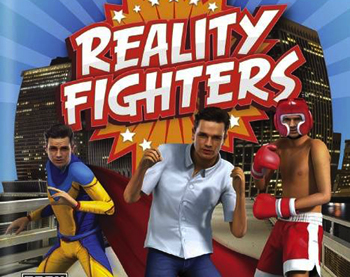 What did you think of Reality Fighters? Let us know your thoughts in the comments below!